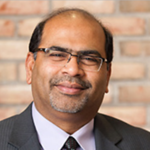 The Kate Tiedemann College of Business is building the creative leadership of the future. Our faculty see themselves as facilitators of learning and designers of doing. We are committed to an interdisciplinary, collaborative approach that breaks down barriers and inspires students to think big. We strive for excellence in teaching, research, ethical awareness and community service in a stimulating environment. Giving to this fund supports the general activities within the Kate Tiedemann College of Business. 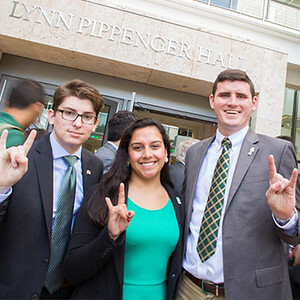 In addition to our strategic area of greatest need, the USFSP Kate Tiedemann College of Business has identified additional funds that support our high-achieving students with scholarships, educational supplies and other means to help them make the most of their USF experience. Can't find your USFSP Kate Tiedemann College of Business fund? Use the search box to search by fund name or fund number. Our students are gaining the knowledge and skills to prosper and succeed.